The Financiers Group was established to provide exceptional and transparent financial solutions to its clients. Welcome to The Financiers Group. 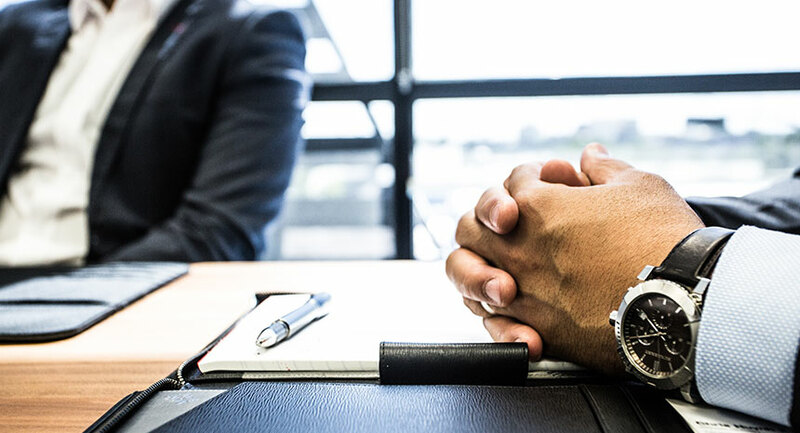 At The Financiers Group, our practice is centred around you before, during and after to achieve the best solution for your goals. With access to a wide-ranging panel of lenders, we can tailor an experience that goes beyond just the numbers. 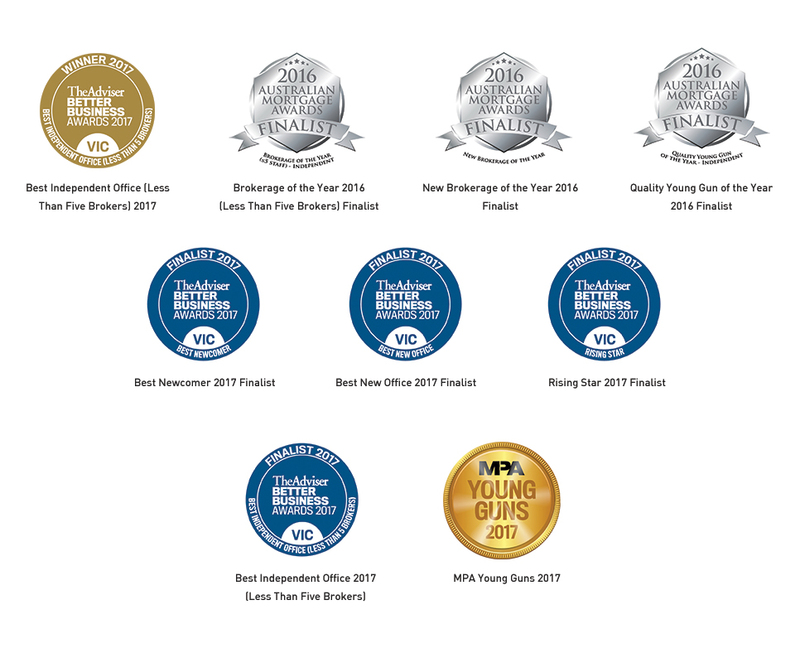 When your industry peers speak of you in high regard, it’s no wonder then that The Financiers Group are a concerted association of award winning brokers who collectively make up a nationally recognized award-winning brokerage firm. "As a first home buyer, I was intimidated and confused from the terminology and T&C from the bigger banks and there lack of help and easement. Joe was very helpful, resourceful and very prompt in returning of any questions that I had to ask. He was straight forward and clear in regards to the first big step that I was taking. I am pleased with his services and his firm in helping me out. I have already recommended Joe's service to two of my friends and will happily recommend Joe again"